"Eat and travel and whatever makes you happy." 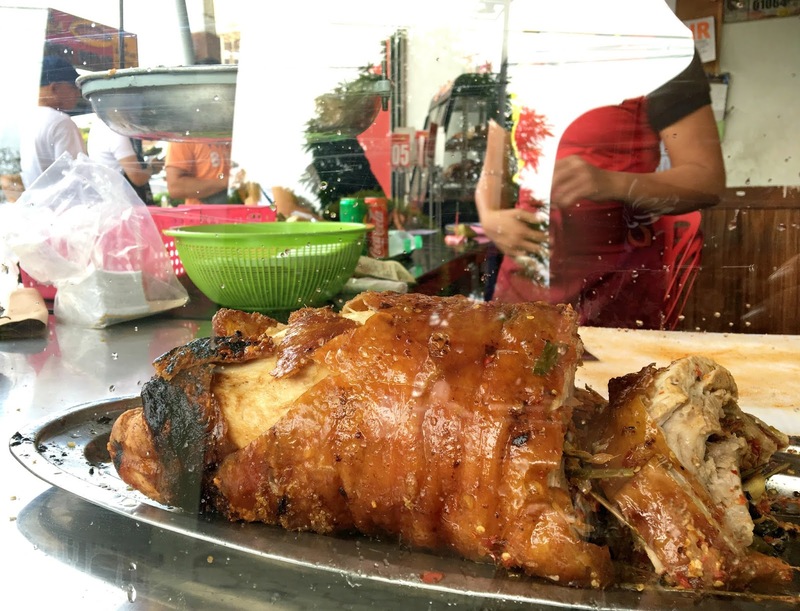 Traveling to Cebu is not complete without trying out their local cuisines especially, the Cebu Lechon. It's must be a sinful way to crash your diet, but who cares? It's nice to try out food that can satisfy your appetite. Our local tour guide, recommended this restaurant in Parkmall while on our way going to our tour and we decided to take a break and eat our lunch first. 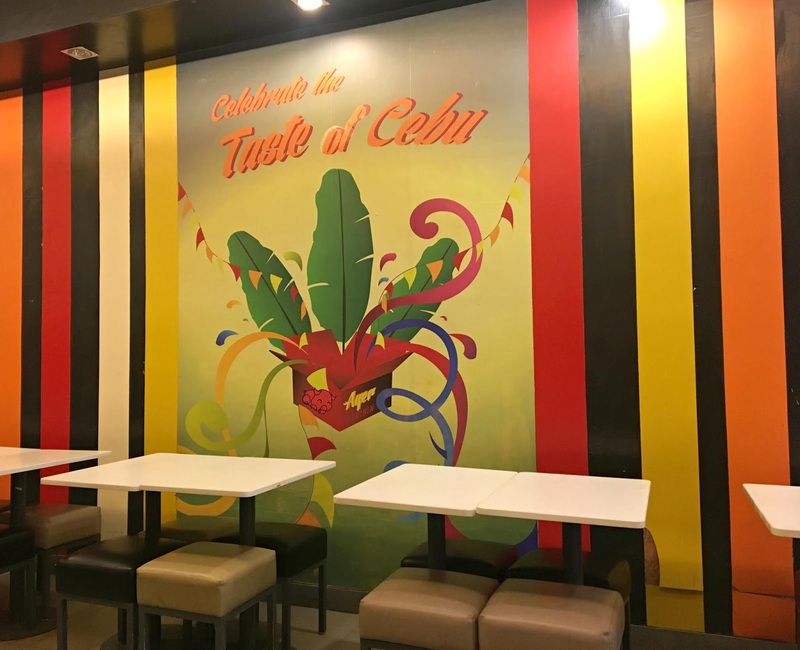 They are located at Ground Floor, Parkmall, Ouano Avenue, Tipolo, Mandaue City and they serve lechon from 10:00 am to 10:00 pm. The place is so cozy and chill because the tables and chairs are outside. 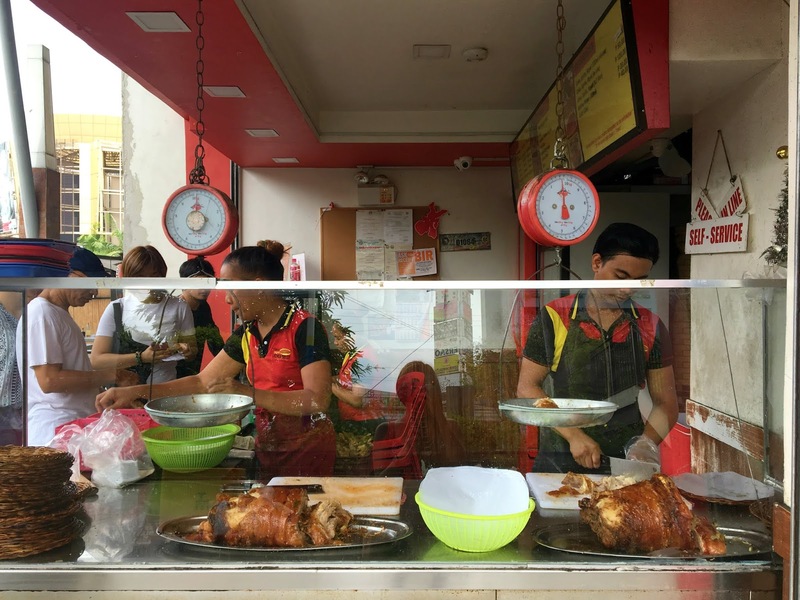 In the restaurant, you can view the whole lechon while the staff is cutting if for you. We ordered the original and spicy lechon. For me, I much prefer spicier than the original. As the original taste a bit salty for me, maybe that's why they paired it with vinegar. 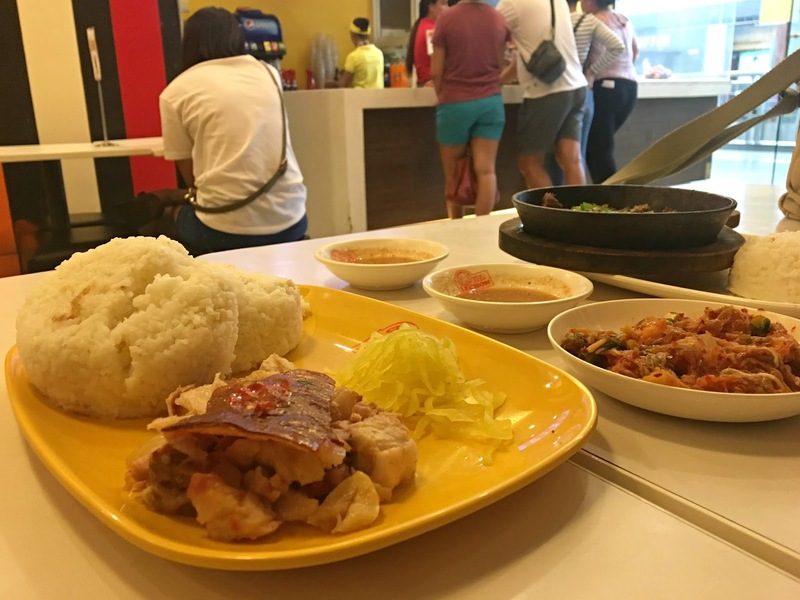 The food is affordable and within your reach because the location can be easily found, though if you have a car, you need to pay a parking fee of 25 pesos. The servers are quite attentive. Overall, I will get back again to this and hope there will be a branch in Manila. It's our first time in Cebu and also the first time in this restaurant. 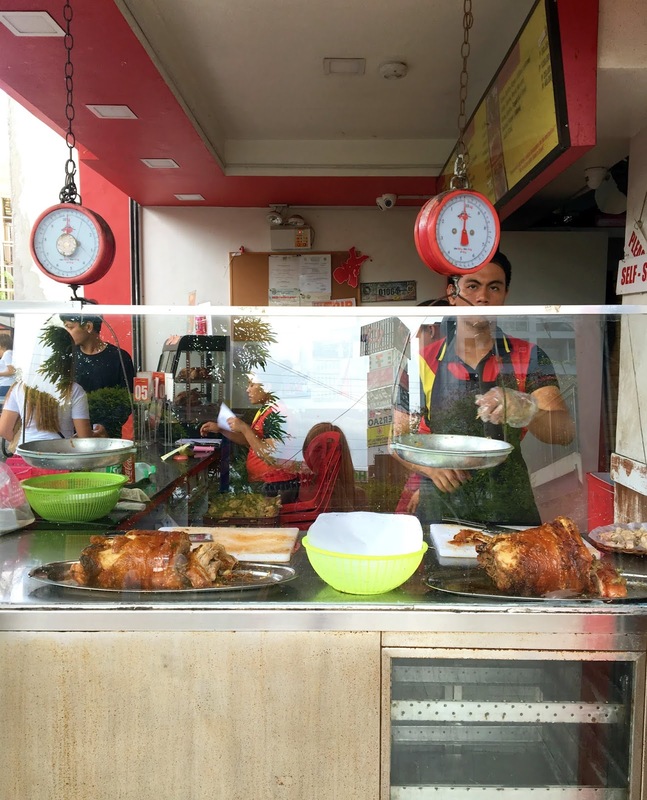 Of course, we will not miss the chance to try their famous lechon. We arrived in the afternoon and just in time for lunch. 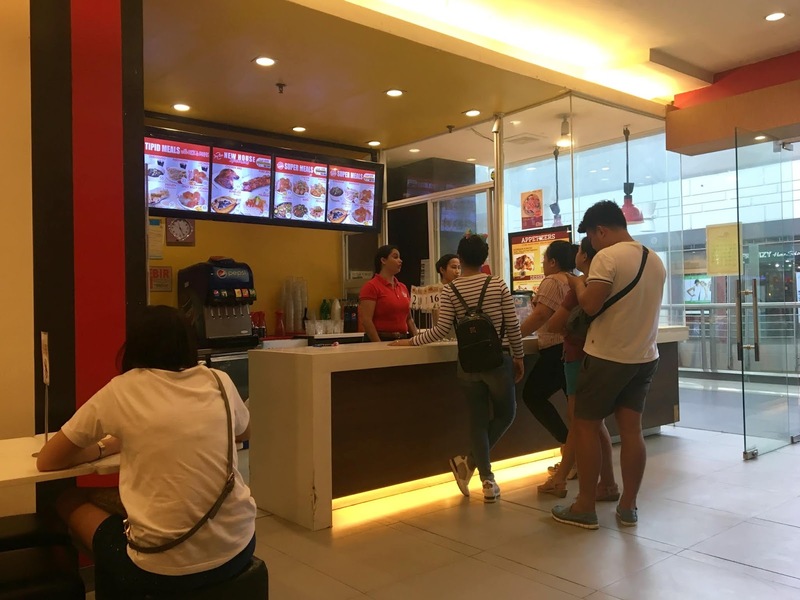 They are located on the Third Floor, SM City Cebu, North Reclamation Area, Cebu City and serves from 10:00 am - 9:00 pm. There's not much queue at that time and there's a lot of available tables to sit in. 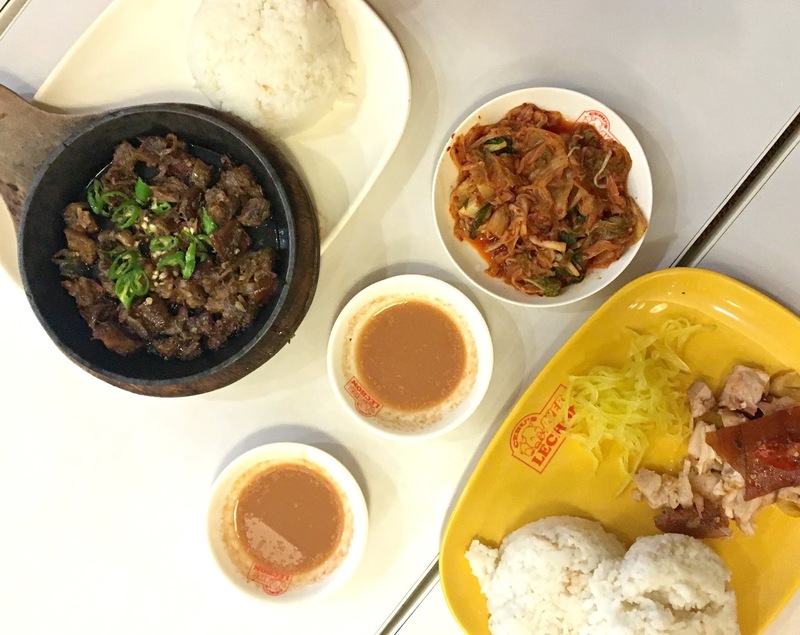 We ordered, of course, the lechon, kimchi and pork sisig. The taste of lechon is ok though the serving is a bit few. What I love about is that they paired vinegar with it. It complements well with the lechon. 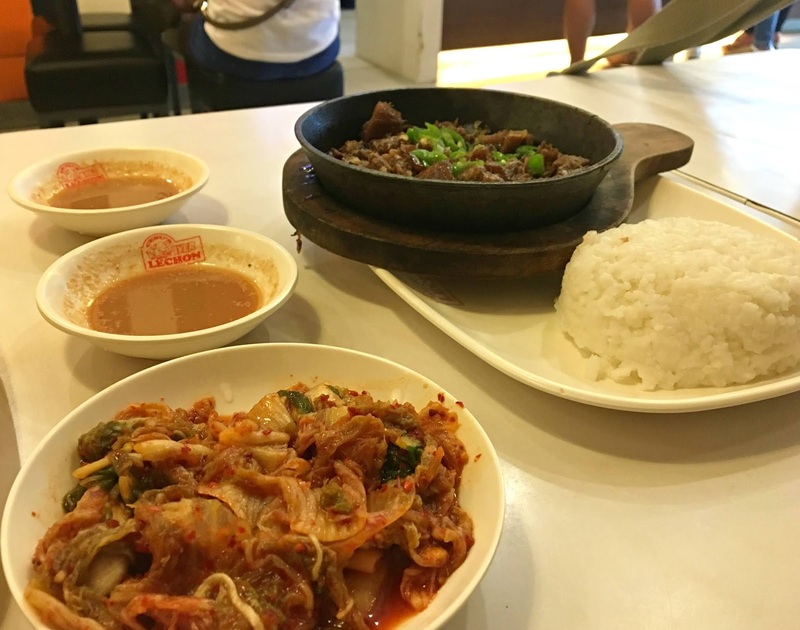 The kimchi is ok for me as I am kimchi lover, the spiciness is good. And the pork sisig is dry for me and tends to stick to its pan. The servers are quite attentive to the needs. And the location is on the upper floor so it's easily found. The ambiance is good as this branch looks new. Overall, I will try it again next time I visit Cebu. 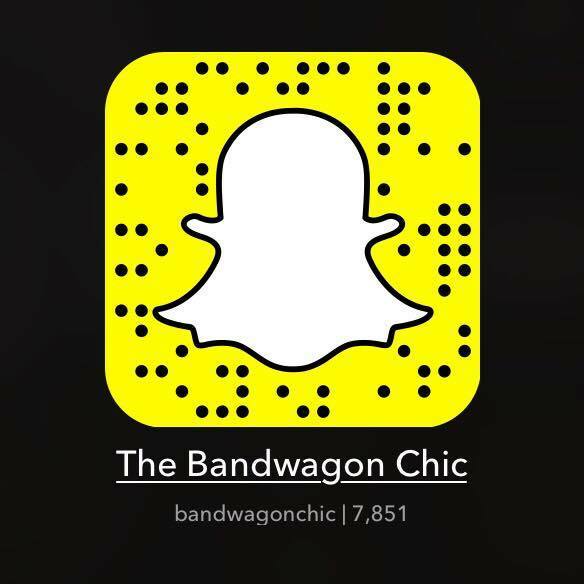 How do you find these restaurants?